The music lovers find their paradise in the huge volume of song collection on various genres and artists. Listening to those lovely songs is blissful but managing the entire volume of the music at a time and to find out the right track at the right time can be very painful if there is no assistance. 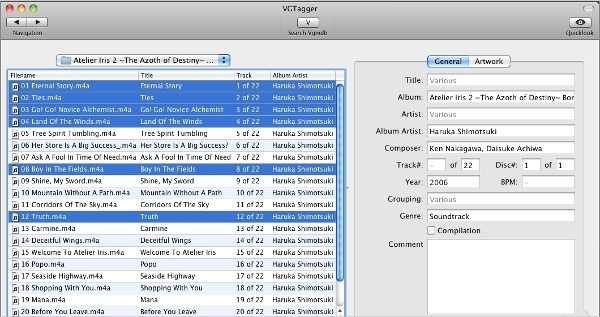 Music tag Editor is the best thing that can happen to avoid such confusion and organizing the tracks as per choice becomes very easy. 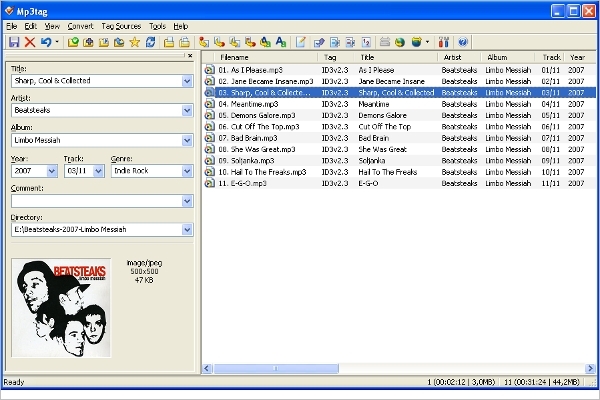 The editor has Standard id3 tags support and other formats of soundtracks. It also enables the user to edit tags in batches and also supports Amazon, MusicBrainz, Discogs and other online music databases. Automatic playlist creation and the export of information to HTML, CSV or RTF file format makes it a popular choice. Kid3 is a great choice to manage the tracks and tag multiple songs at a time without repeating the same word description. The platform offers great control over ID3V1 and ID3V2 tags and the conversion between the formats is also possible. 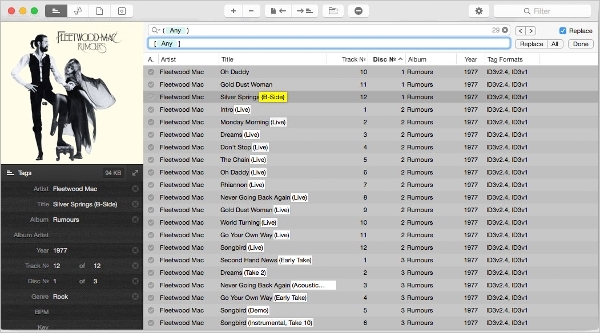 Creating playlist files and directories from tags is easy. This Artist and Album editor is a unique platform that supports every operating system and enables a user to keep the audio size and the artwork size minimum without hampering the quality. It supports all formats and allows batch editing. It also allows import of metadata from respective filenames or renaming files based on the metadata. This application is for the Android operating system using devices. Where in the music file artist, album and title can be easily edited. The app supports standard ID3 tags and mp3, m4a, flac and ogg formats of sound tracks. The app might not support the sound tracks on the SD card in Android KitKat devices due to support issues. 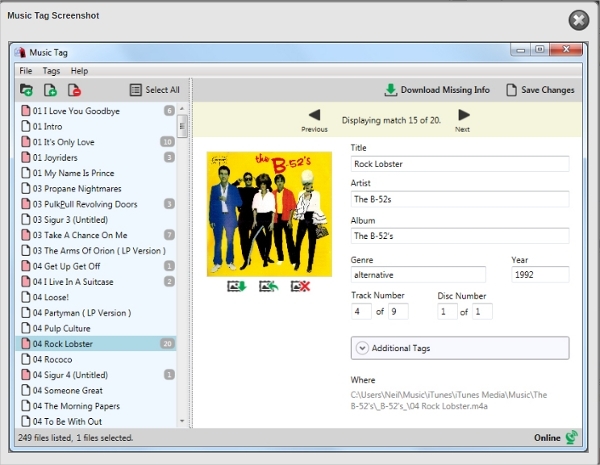 Music Tag is software specifically designed for Windows system where Music Title can be edited and automatically download missing artwork and other track info directly to your music files. This software is capable to use advanced technology of digital fingerprinting for music identification. The missing artwork along with the audio and artists information is downloaded and connected with the respective file. This software complies with Mac operating system and allows batch editing of tags, file renaming as per tag functions and fix the bugs that do not allow space in the middle of the tags. 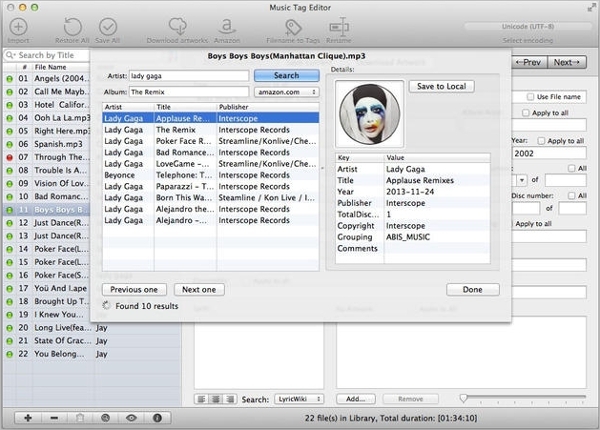 The user can replace the music title with any file name and organize the tracks as per convenience. What is Music Tag Editor? Almost every tag editor edits ID3, MP4, APE and Vorbis tags and support quick search and preview in a player. The customized tags help the user to rearrange the music files in convenient order so that files can be found as per the assigned metadata. 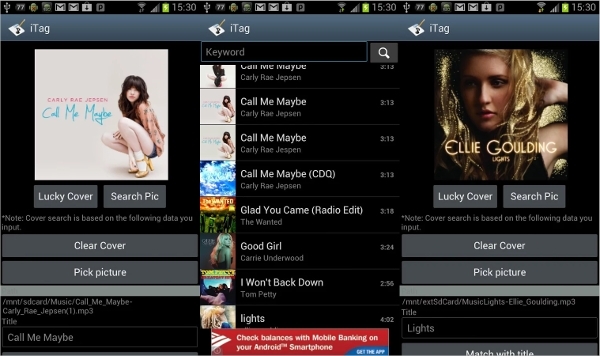 The best Music Tag Editor can vary as per use and operation. It is recommended to use that software which identifies your music using advanced digital fingerprinting technology irrespective of file format and draws relevant information to make the editing easier. For professional use it is better to go for the premium versions to add more features.